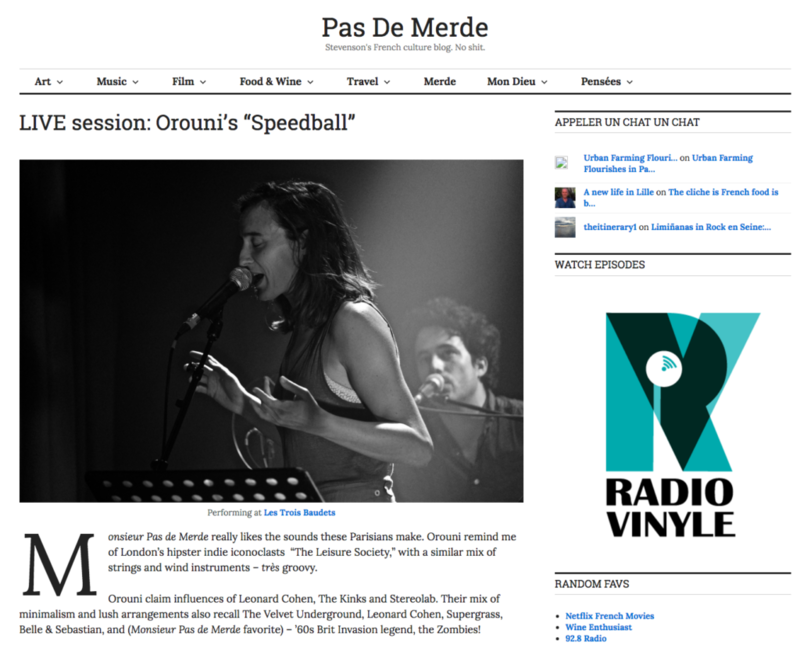 Thank you La Parisienne Life! 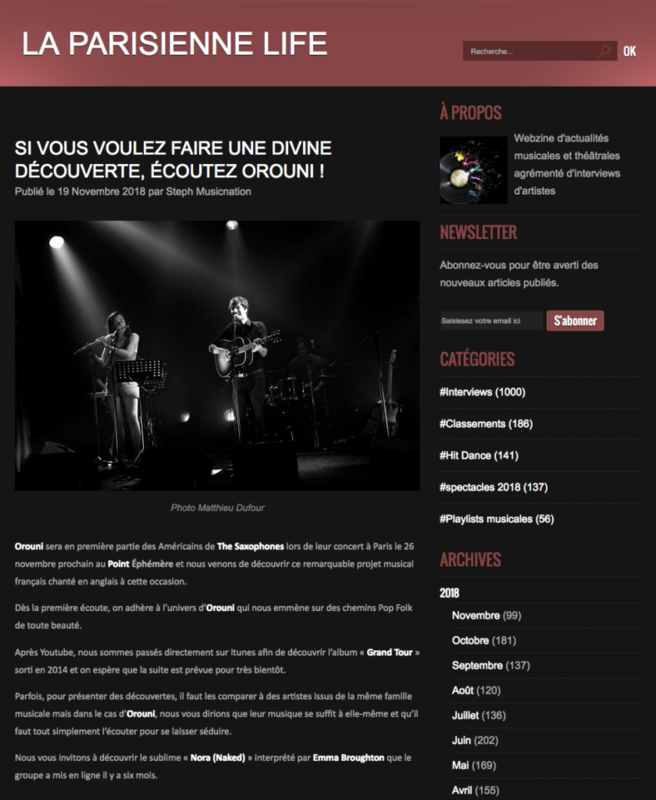 Win tickets to our concert at Point Éphémère with The Saxophones thanks to POPnews! 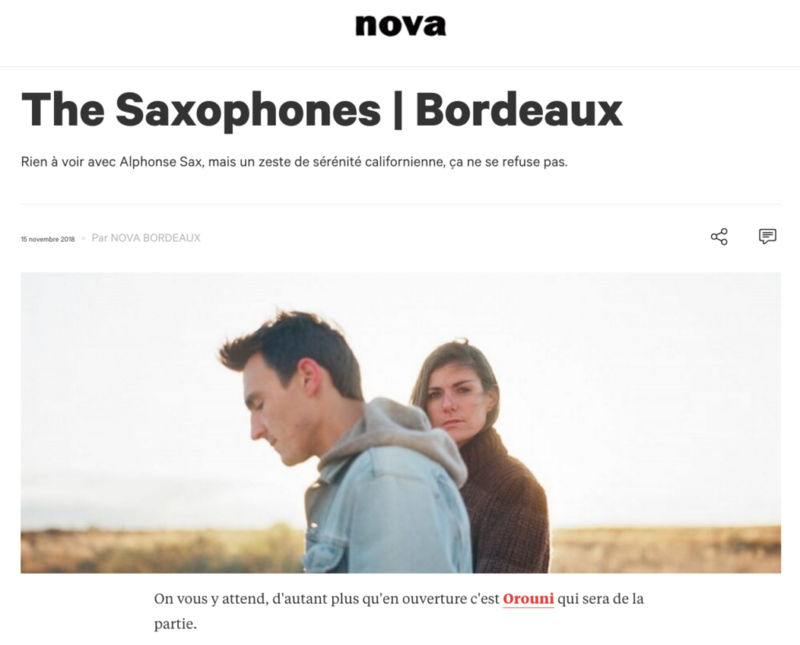 Win tickets to our concert with The Saxophones at IBOAT with Radio Nova!